DADaPalooza: Free Divvy- Next 3 Saturdays! Free Divvy- Next 3 Saturdays! 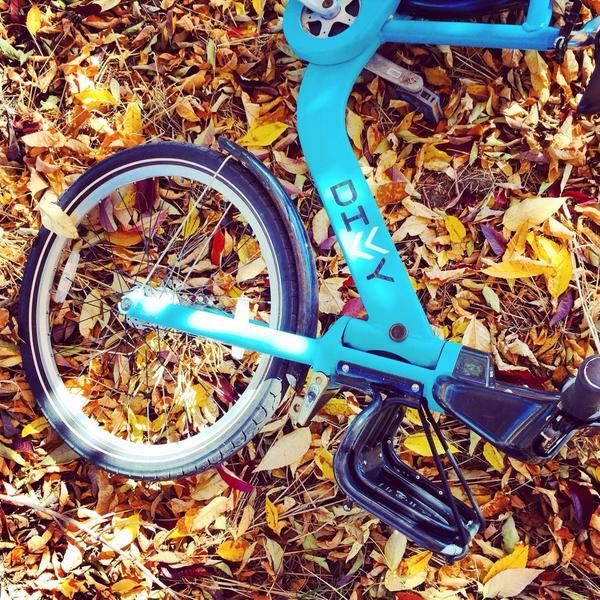 All that not withstanding, Divvy is my favorite way to get around the city on a nice day. 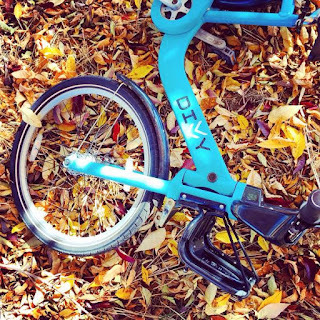 If you'd like to try out Divvy yourself for free, now's your chance! For the next three Saturdays – September 5, 12, and 19 – Divvy, Chicago's bike sharing system, is teaming up with T-Mobile to offer free 24-hour passes to any Chicago resident or visitor at all 475 Divvy stations! On September 5th, 12th, and 19th, riders can simply walk up to any Divvy station, select “Get a Ride” and follow the prompts on the screen. The 24-Hour Pass, regularly $9.95, will cost nothing, thanks to T-Mobile, when purchased on any of these three days. A credit or debit card is required as usage fees still will apply to all trips over 30 minutes. Riders can choose to take multiple rides during the 24-hour period simply by going to the kiosk and selecting “Request a New Ride Code”. 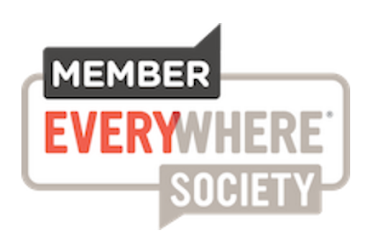 To accommodate the expected increase in ridership, they will be boosting their Valet Service with our ambassadors at select "hotspot" locations. Valet Service is designed to guarantee you a space to dock your bike, even at the busiest stations, and to help riders learn more about the bike share system. Station locations and real-time bike and dock availability can be viewed at DivvyBikes.com/stations or by downloading the free “CycleFinder” app for iPhone or Android devices.